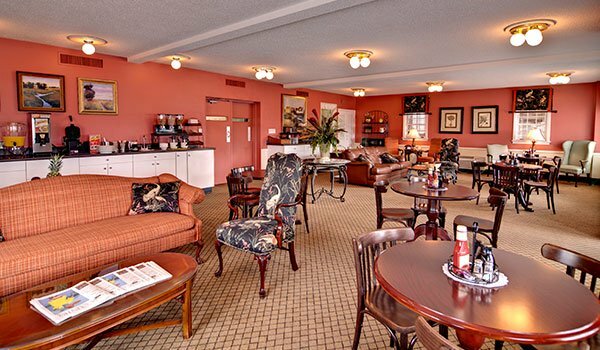 "Best Western hotels comprise individually owned hotels and sometimes vary in standards. However the Sea Island Inn is wonderful,particularly for those of us who cannot afford the splendid antebellum (and sometimes pre!) b and b's for which Beaufort is famous. The accommodation and staff are excellent,welcoming and informative. The "continental" breakfast includes bacon/patties and eggs! There is a small swimming pool and fitness room,which although closed when we were there are still maintained every day. The parking is free and on site. Be aware that Thursday nights can be very busy as Friday mornings are the Parris Marines Graduation ceremonies although we were not disturbed and meeting the families is very interesting. Nice touches were the sweeties and fan folded towels." 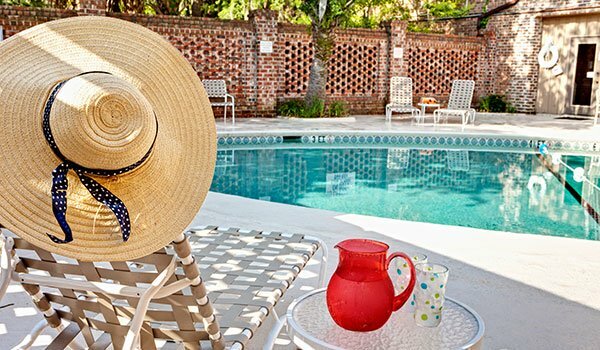 "My husband and I decided to make a long weekend trip to Beaufort,SC. We chose a hotel and hoped for the best. We were not disappointed. The Best Western Sea Island Inn was an excellent choice. The rooms are spacious,very clean and well appointed. Special touches abound carefully tended flower gardens and lighted topiaries at the entrance,fresh flowers in the lobby,and fresh-baked banana bread from the cook's mother's recipe for one breakfast! Lisa (manager) and her staff,especially Bob,were very helpful with directions and recommendations. 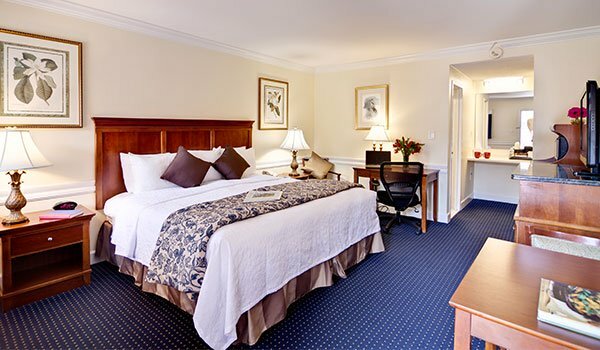 The location of the hotel is convenient- just steps away from the Waterfront Park,great restaurants and shops,and historic homes and sites. When we return to Beaufort,we will definitely stay here again."